Note: Our Steam Gift Cards (Global) are redeemable world-wide! 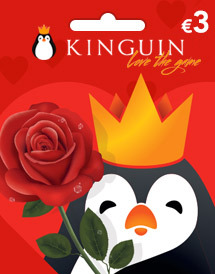 Supported Countries: USA, United Kingdom, France, Germany, Italy, Spain. 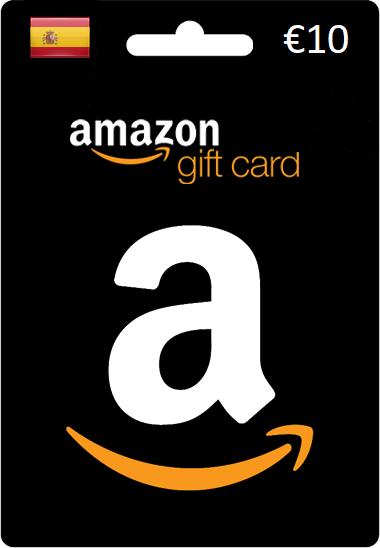 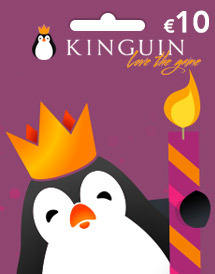 Note: Our Kinguin Gift Cards (Global) are redeemable world-wide! 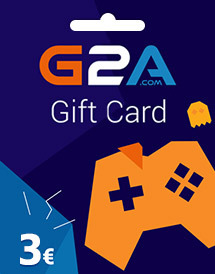 Note: G2A itself has set new EU restrictions, so we are currently unable to offer their Gift Cards. 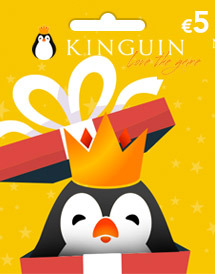 Please buy Kinguin Gift Cards instead.